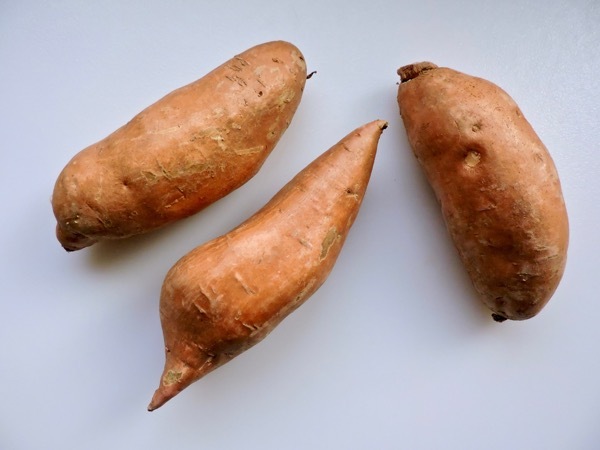 I am completely smitten with these sweet potatoes. I could eat them every day. Truth be told, some days I do. The play between the puff inside verses the crunch outside is heavenly. 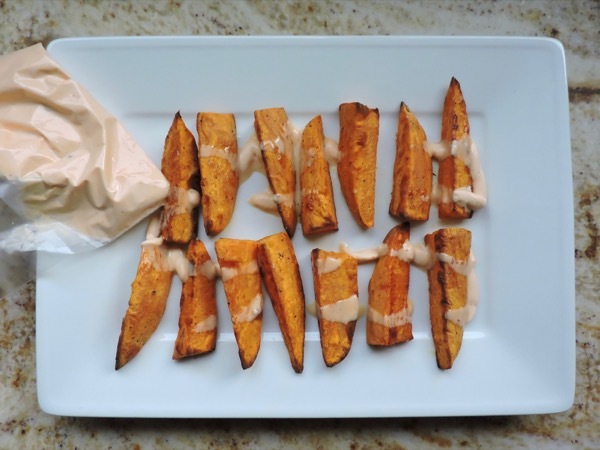 Then to push it up a notch, these hot wedges get a drizzle of sriracha crème fraiche. Think sweet heat. You’ll be amazed how easy they are to make. 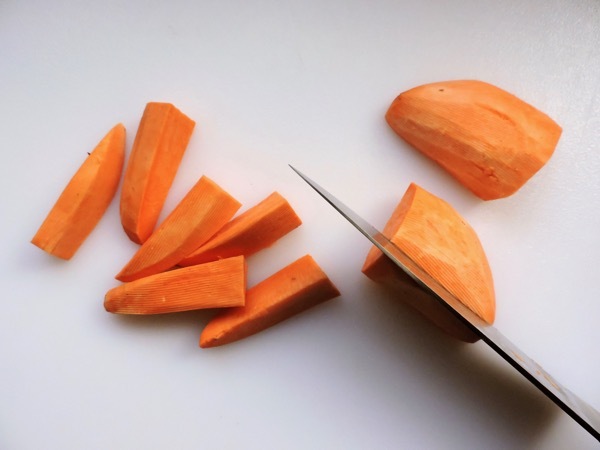 Since sweet potatoes are so good for you, and because they’re baked and not fried, there’s nothing to feel guilty about what’s soon to become your next obsession. 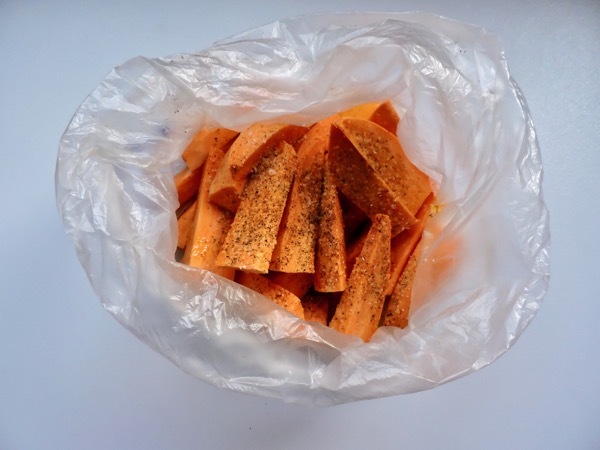 For these sweet potato fries- peel 3 medium sweet potatoes. Cut into half crosswise, then cut into wedges. Preheat oven to 400°. 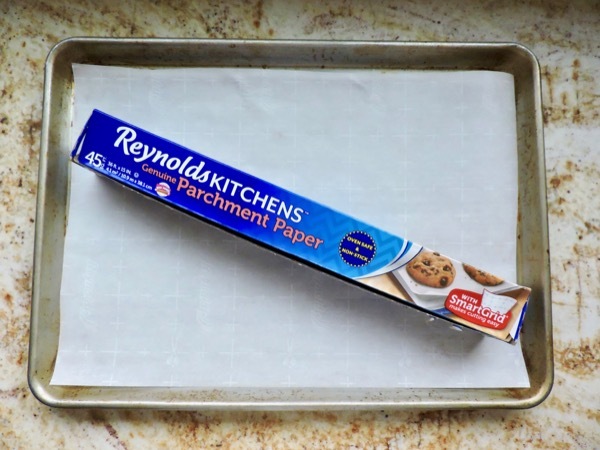 Cover a rimmed baking sheet with parchment paper. 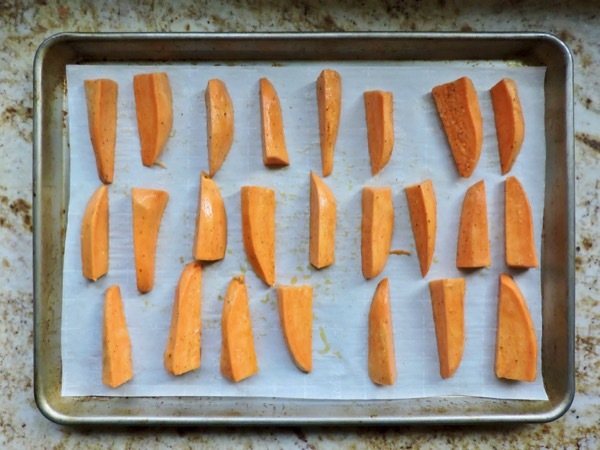 This is important, you don’t want the sweet potatoes to stick to the pan. It also makes clean up much easier. If you don’t have parchment paper run out and buy a roll, you will use it all the time. Don’t use foil, the syrup from the sweet potatoes can make the foil rip and adhere. 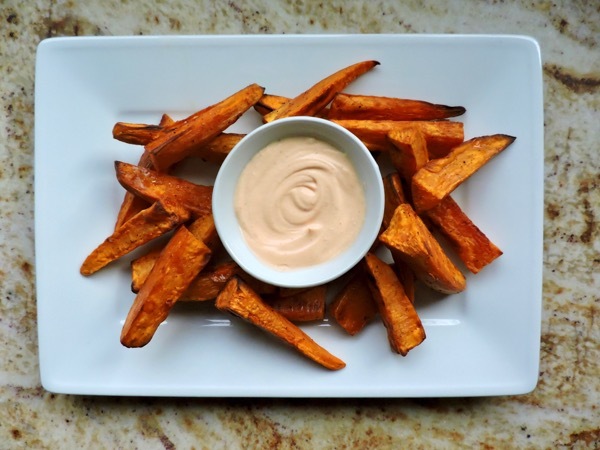 Toss the sweet potato wedges with the olive oil and a big pinch of kosher salt and few grinds of black pepper. I do this in the plastic bag I put the sweet potatoes in from the produce department. Once I’ve tossed them I then toss the bag away. 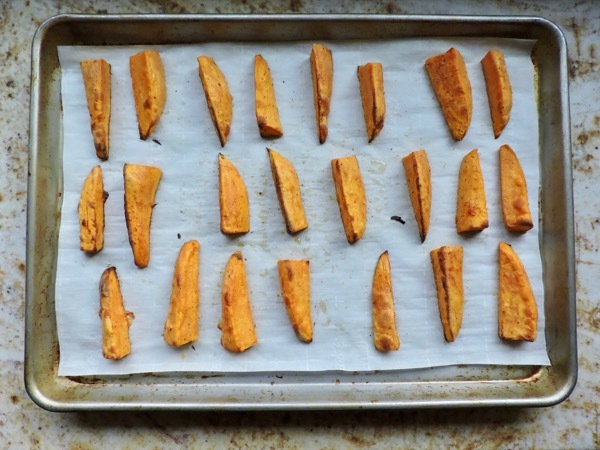 Spread the potatoes out in a single layer on the lined baking sheet. 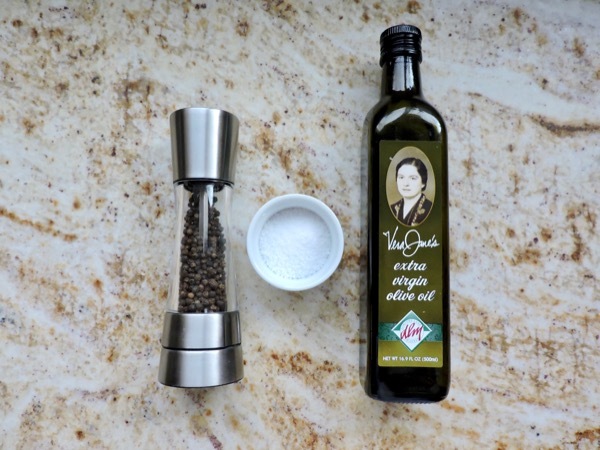 Roast until golden brown and slightly crispy, about 25–35 minutes. 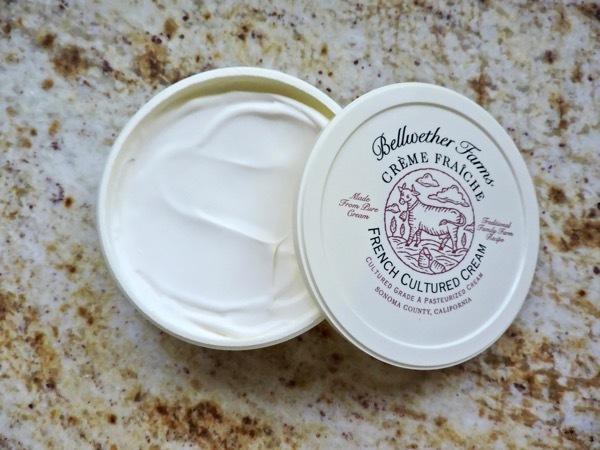 For the sauce be sure to use crème fraiche. You’ll find it either in the dairy or specialty cheese section of the grocery store. The texture is much better than sour cream and well worth the increase in investment. Sriracha is hot sauce made from chili pepper paste, vinegar, garlic and sugar. You can find it in the international section of your grocery store. 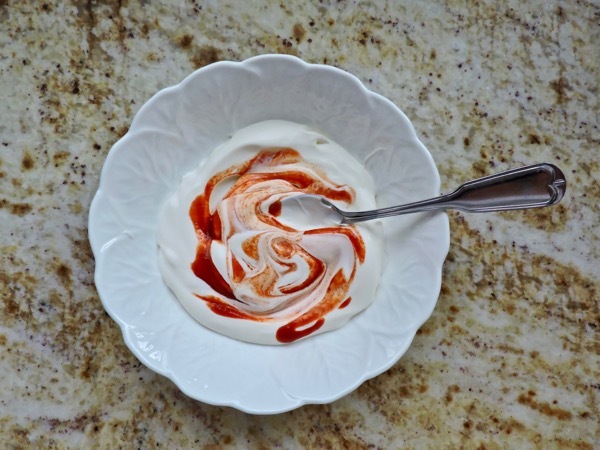 Mix the crème fraîche and sriracha in a small bowl. 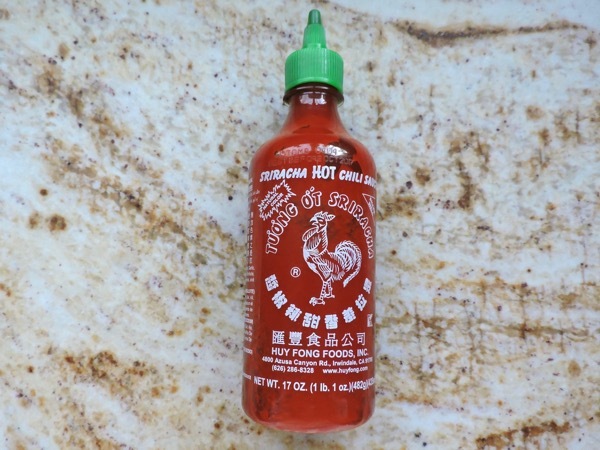 Taste as you go, the sriracha packs a lot of heat. The sauce can be made a day in advance, cover and refrigerate. 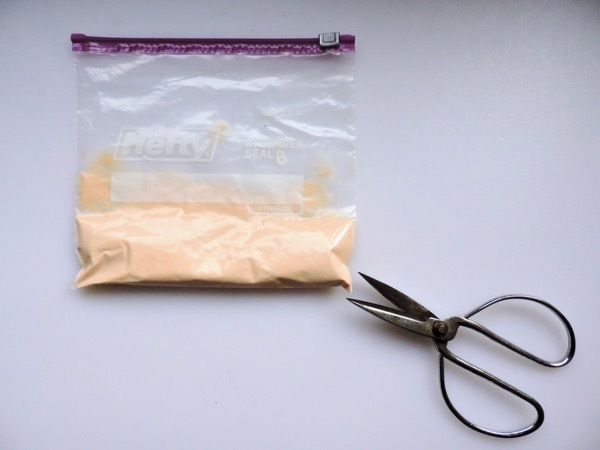 To make drizzling easier, place the sauce in a small Ziploc bag and snip one of the corners. 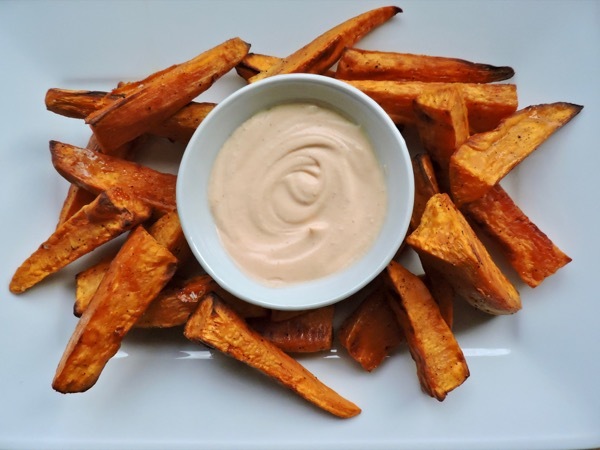 Drizzle the hot sweet potato fries with sriracha crème fraiche. Or place the sauce in a small dish for dipping. One bite and you’ll say “thank you ma’am”! I'm making these tonight. YUM! I love your recipes! Yum. I will try this one for sure!